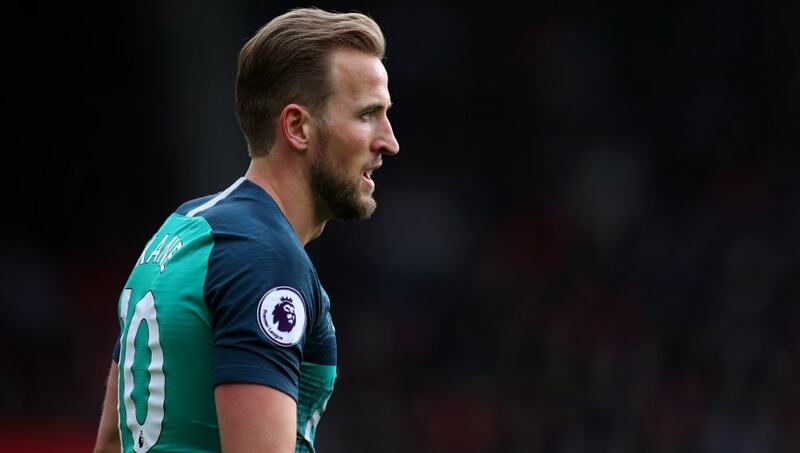 Former Tottenham forward and Premier League legend Teddy Sheringham claims that Harry Kane will leave Tottenham if they do not start winning trophies. Spurs are winless from their last four matches in the Premier League, a run which has taken them from an outside title shot to a battle for one of the top four places. Having been knocked out of the FA Cup by Crystal Palace in the fourth round, and overcome by Chelsea in the semi-finals of the Carabao Cup, the Champions League remains Kane's sole hope of a trophy this season, having helped secure Tottenham's passage to the quarter-finals with a thumping finish at the Westfalenstadion. Sheringham, however, feels that the north London club must take the next step to becoming serial trophy winners if they are to keep their star man. Speaking to ​BBC Radio 5 Live, he insisted, ''It's going to be a big factor with Harry that ​Tottenham are going to be moving into a new stadium - but they have to win something. At the moment, they are nearly at the top. Sheringham failed to win a trophy at Spurs during his seven seasons at the club, but he is no stranger to winning silverware, claiming three Premier Leagues, an FA Cup and a Champions League title while at ​Manchester United.